OVO and Quasar launching Premium Novoliner! For years it has been hard to find Novoline Slots in Online Casinos. Either it wasn’t allowed by law for the provider, or they only been able to offer just a limited range of games. Solely the Stargames Casino offered a broad range of this fantastic slots. But the times changing, and the OVO Casino as well as Quasar Gaming offer from now on all Novoline slots and besides that better conditions for the costumer. Competition is good for business and in this case for the players as well. The games have their roots in the real Casinos, and it has been clear, the fan community wants to play the slots also online. Book of Ra, Dolphins Pearl, Lucky Lady’s Charm and all other classics belongs definitely in Online Casinos. Beside of the new deluxe versions providing the OVO Casino and Quasar Gaming the classic versions for the players. And the Casinos have some nice starter bonuses for their new costumers. Both Casinos doubling up the first deposit up to 200 € and even the second deposit gives players another 50% on top of their payment and up to 300 € Bonus. 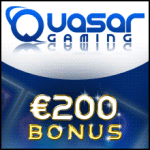 All in all both, OVO Casino and Quasar Gaming, gives you 500 € free in deposits. And there is another fact and good to know: At Quasar Gaming players can try and test all Novomatic slots without real money. Just visit the page and play this games for free. Join the Free Roll Slots Tournament in Crazy Vegas! Once again we have a great offer for our players: join the free roll slots tournament at the Crazy Vegas Casino. There is no more conditions and the entry is absolutely free! You just have to be a registered player and enough time, to play the selected slot. Get now your share of amazing $/£/€20.000! 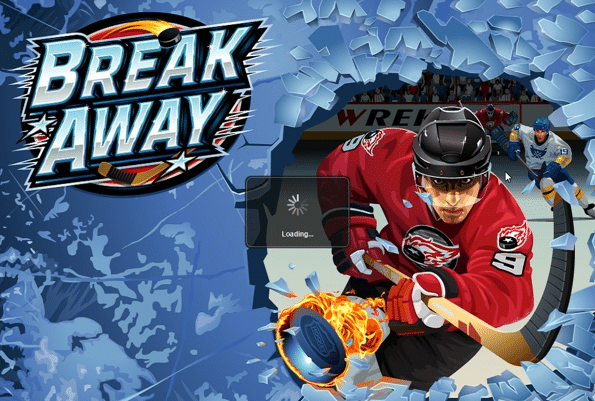 The free roll tournament is hosted by the Break Away video slot. It is a 5 reel 243 ways to win slot with scatter pays, smashing and stacked wilds and up to 25 free spins with with up to 10 times multiplier. The Crazy Vegas launches the tournament on the 6th of June and finished on the 20th of June 2014. The winner receives $/£/€4.000! And this is a great opportunity for all new players: just for signing up at Crazy Vegas you receive for your first three deposits up to $/£/€500! Or you choose the exciting free play offer: $/£/€3.000 in free bets for one hour. Test the casino as well as its games and the best of it: keep the winnings. Over 650 games are ready to explore and the free roll tournament as well! Judgment day at Mr Green with the Terminator! Hasta la vista, Baby! It feels like a eternity, at the time when the Terminator has been fighting in a battle machine against machine. Back in 1992 the movie “Terminator II” became one of the most successful blockbuster ever. Now finally, players at Mr Green will be more than happy to meet up the Terminator in the same named online slot again. The Casino just released this fantastic slot and players won’t be disappointed. The online slot developed by Microgaming promises similar successes for players like the original movie at Mr Green. With 243 ways to win on 5 reels is action and entertainment guaranteed. In the free spins bonus expending the reels to 1.024 ways to win! There will be no round without winnings. In the basic game players will meet up all the familiar heroes, each of whom offer their own special reward. 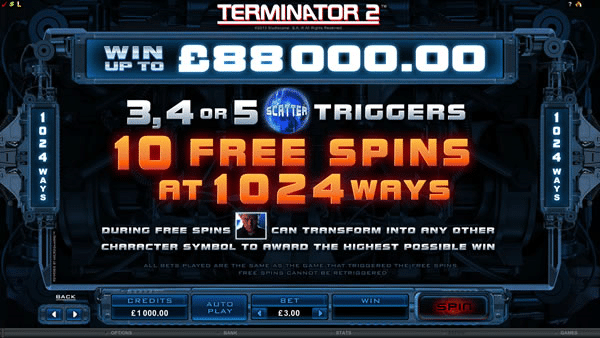 The top winning award on the Terminator II Slot is $/£/€88.000. New casino players looking forward to some interesting bonus offers and ongoing promotions. 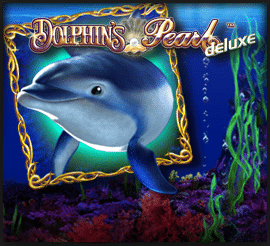 Just for a registration they receive 10 free spins without deposit. In addition they are free to use a 100% deposit bonus up to 200 £. For playing is no download necessary, all games at Mr Green are directly available in the browser window. There are NetEnt and Microgaming slots, Live Casino games and a wide range of games playable on mobile phones. Join now the casino and start with the free spins. Fulfill the bonus conditions and keep your winnings!